Our endless pursuit of leather exploration and R&D allows us to craft some truly stunning creations. 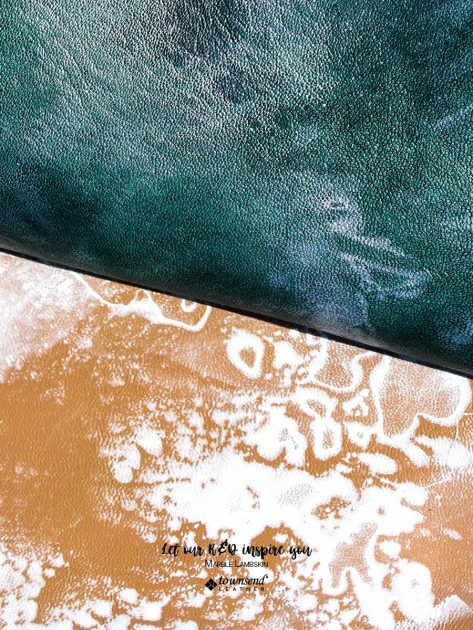 We take inspiration from anywhere and everywhere to push the boundaries of leather and design. 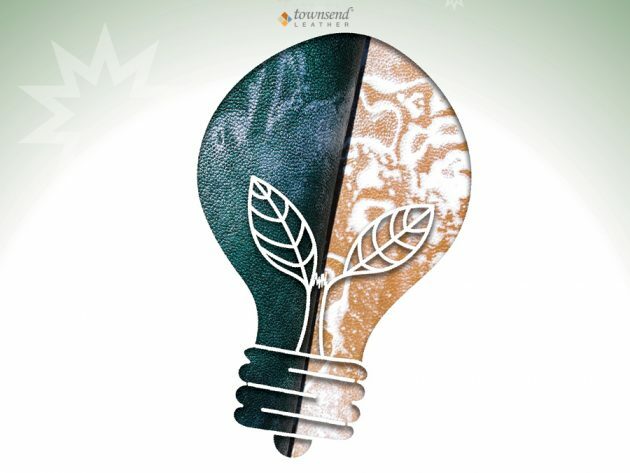 Whether it is a new Pantone Color of the Year, artwork from an up and coming designer, a wood panel, or a walk in nature, our “aRt&D” craftspeople are constantly being inspired and creating. If you ever wanted to take a peak behind the curtain of color creation, take a moment to see the very short video below. Speed through the process – of color reading a Pantone color chip with the technology and advanced techniques of getting the perfect color formula built, then hand measuring, mixing, testing, and refining by eye. Our color matching experts are a perfect blend of technological advancement and legacy craftsmanship. 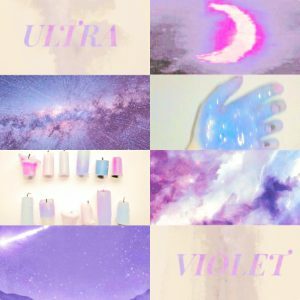 Pantone’s Color of the Year, Ultra Violet, has clearly been an inspiration to our team and many designers across the globe. Shades of violet are easy to spot, once your eye is tuned to them. 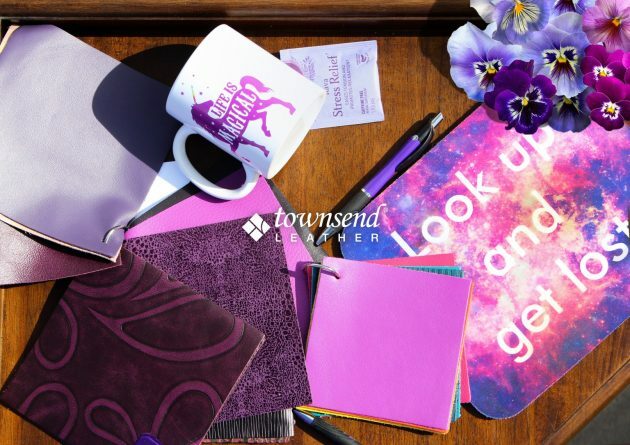 Like this image, you may find your desk is actually a Ultra Violet amalgamation. 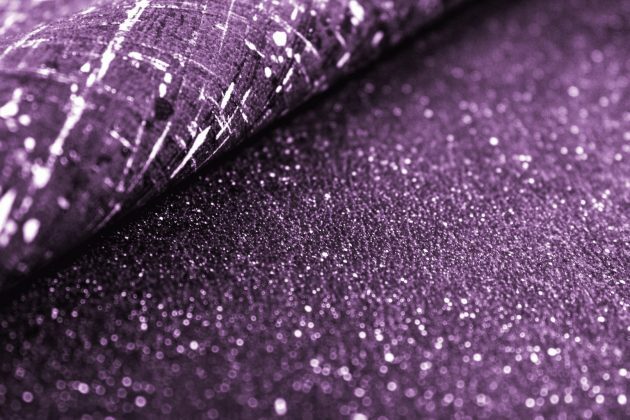 Click the Ultra-Violet-inspired image to see a selection of Ultra-Violet-inspired leathers in our Sample Store. The Pantone Color of the Year has inspired even the youngest of designers. A future-designer, artful-eyed, master-digital-crafter, and daughter of Townsend’s own Sr. VP. 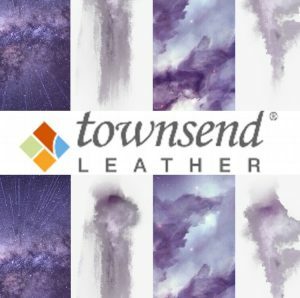 of Sales and Marketing, Olivia, compiled two UV inspired art-boards, which in-turn inspired our aRt&D team to create a cosmically UV inspired “Abstract Art” leather. 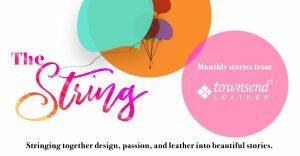 See more of our R and D leathers and efforts, get inspired for your designs, or reach out and let us know your craziest leather dreams and inspire our craftspeople. 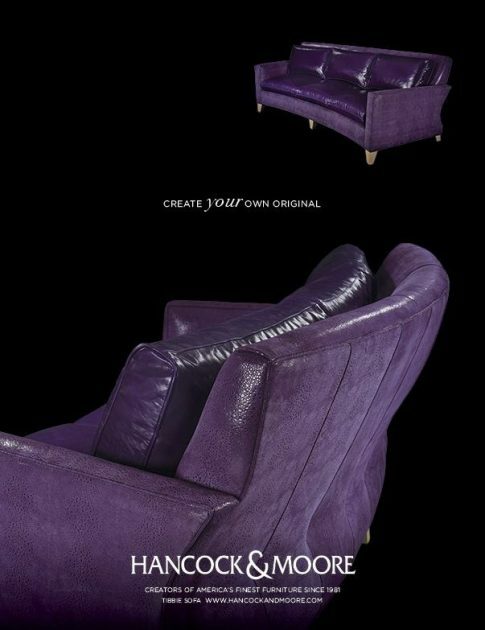 As you browse the most recent edition of Boutique Design Magazine, keep your eyes out for yet another Ultra Violet inspired leather of ours. Featured in Boutique Design Magazine, you can see our UV inspired Taj Cowhide nestled between some classic Taj colors. These leathers have moxie! And not only that, but the can stand up to the hardest conditions, because they have Superior Rated Durability. 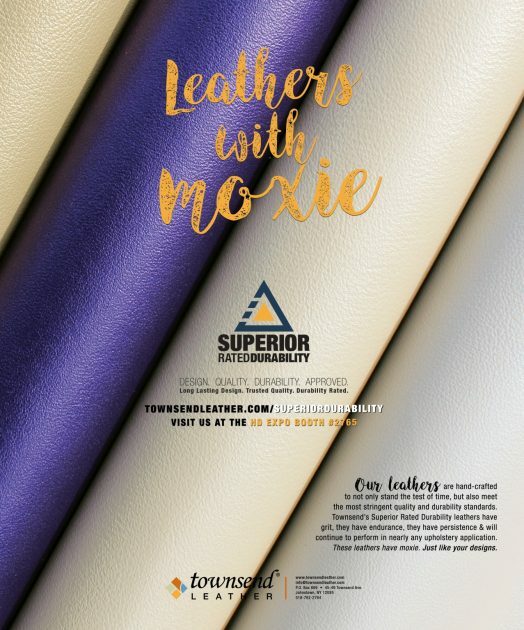 Visit www.townsendleather.com/superiordurability to find out more.